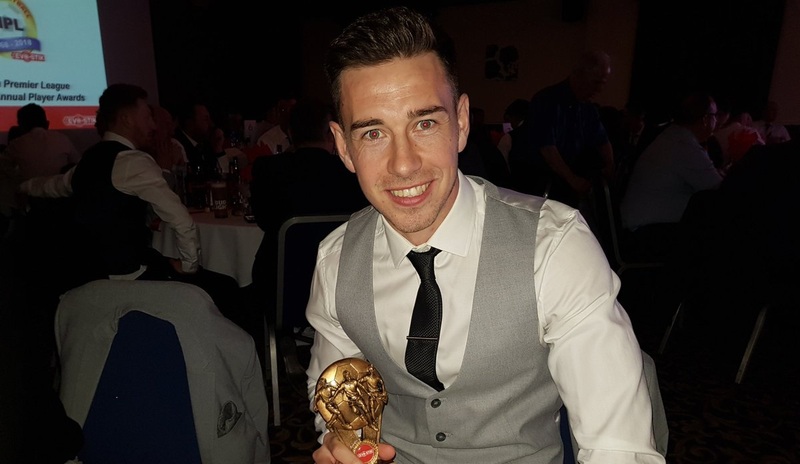 Midfielder Robert Briggs declared himself “immensely proud” after being named in the Evo-Stik Premier Division’s Team of the Year. 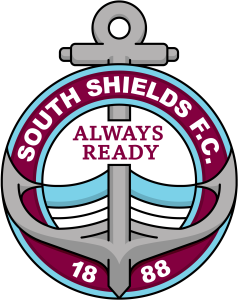 Briggs was South Shields’ sole representative in the team, which was made up of players from nine different clubs. The 27-year-old has enjoyed a fine season in the middle of the park and is Shields’ top goalscorer, having netted 16 times in all competitions. In his first full season at Northern Premier League Premier Division level, Briggs has certainly made his mark. But with five games to go, he insists there is still much work to do. He said: “I’m immensely proud. “We’ve had a good season and we’ve still got a lot of work to do, but I was surprised that I was the only Shields player in the Team of the Year. “It shows that when you put a lot of hard work in, it pays off. “We have played against a lot of tough sides and for them to give me a vote makes me very proud. Briggs was joined by Shields captain Jon Shaw at the NPL Players Awards ceremony, held at The Holiday Inn, Barnsley. Shaw took to the stage early in proceedings to collect the Mariners’ award for being named as the league’s Club of the Month for March. With five games to go, Shields are second in the league, one point behind leaders Farsley Celtic. Briggs has paid tribute to his team-mates for their efforts so far. He added: “It has been an unbelievable effort this season. “Lads have been injured, lads have had niggles, lads have been ill, but we’ve all pulled together and hopefully we will have a good last five games of the season and put some pressure on Farsley. “A big thanks to the fans, who have been amazing. Briggs has had taste of life in the higher echelons of non-league previously with Gateshead and Spennymoor Town. This is his first full season at Step 3, although he insists proving people wrong was not on his mind heading into the campaign. He said: “I don’t think I had a point to prove.